I just wanted to tell everyone how amazing the owners are! My family went up to Kiosk May 18th and to our surprise it was snowing a bit and the rest of the weekend would be cold and rainy. Cold was fine we were prepared for that. And rain.. well we thought we were prepared for that too.. until we started unpacking and found somehow my five year old sons rain jacket did not make it into the truck! We quickly had to find one or our whole trip would be cancelled. We drove from Kiosk to this store in hopes that they would have a rain jacket to purchase. Unfortunately they did not have any for his size. We spoke to the owner and he told us we were going to have to drive all the way back to North bay... he then offered to call his wife at home and see if a rain jacket that there son had just grown out of was still there. It was and he closed the entire store up and drove twenty minutes away home to go get it for us! God bless this family!! The amazing thing was the jacket ended up being the perfect size for my son!!! And he wore it the entire trip!! Thank you for being so kind to complete strangers!!! Used Algonquin North Outfitters for 4 day expedition (complete outfitting), can highly recommend. Had a great time in Algonquin Park and have taken away great memories. Thanks for the great service! No doubt one of the best spots. 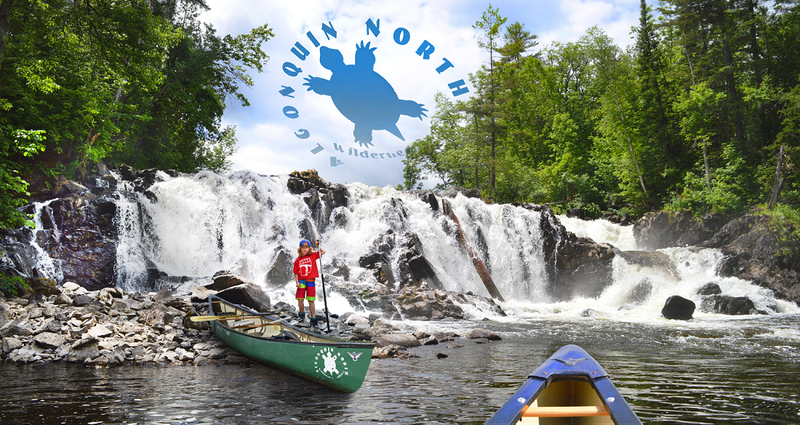 From great advice to great gear, I only go to Algonquin North Wilderness Outfitter. Thanks to the crew there for all the memories and many more to come.